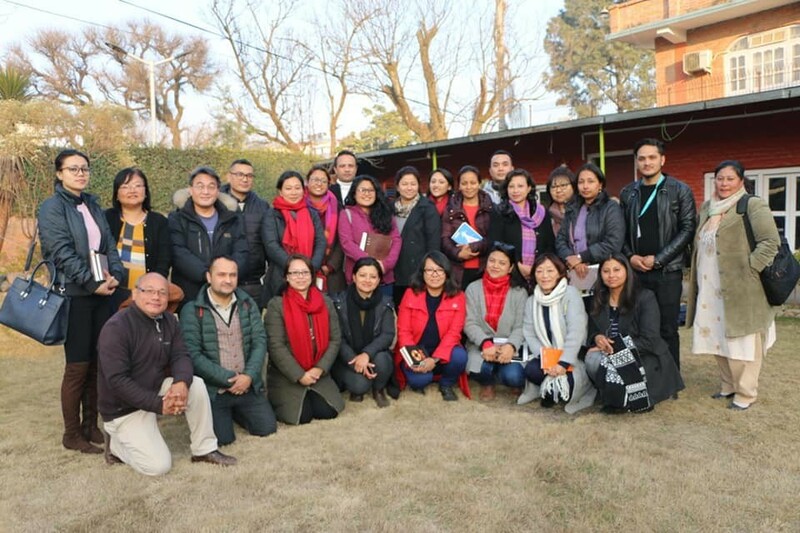 AIN HR Working Group meeting held at GNI Nepal on 29 January 2019 announced the new Coordinator Mr. Rishi R Poudel from Humanity and Inclusion same as Ms. Salina S. Pradhan from FHI360 Co coordinator respectively. The team extended a big thanks to outgoing Coordinator Ms. Sulakshena Tamrakar from Save the Children for her productive support during her tenure. AIN is very proud to be associated with such a dedicated team in a voluntary manner.